NEW 3,700 SQ.FT. SHOWROOM IS FINALLY HERE! 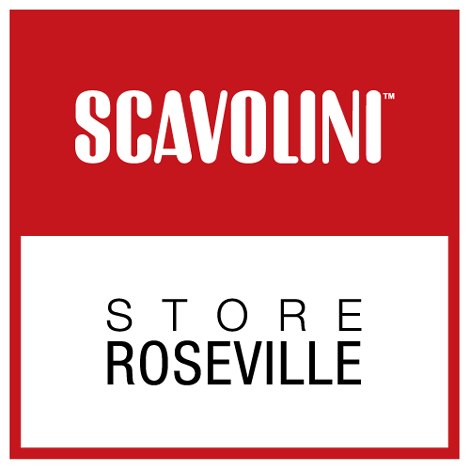 Spectrum One’s new Scavolini Showroom is now OPEN to the public! A 3,700 sq.ft. monobrand showroom dedicated to Italian kitchens, living room, and bathrooms, of which it fully represents the philosophy and the style of its products. Located at 1470 Eureka Rd. Suite 120, Roseville, CA 95661 right next to Sienna Restaurant. Come visit us – our designers are ready to assist you! 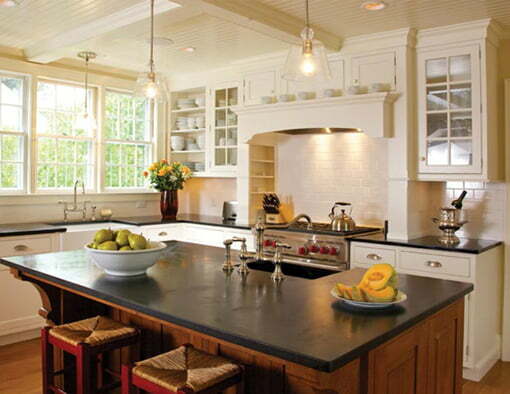 At Spectrum One, we manage every home remodeling job with the customer’s considerations as our primary concern. It goes without saying that you want the most value for your dollar, so we must consider your motivation for home remodeling in the first place. Experience is essential, so it makes sense to trust a general contractor with real-world, local home remodeling experience. Are you ready to own your dream home, where every room and feature is perfectly designed and built to your desires and lifestyle? There is nothing as exciting as new construction, but it can also be somewhat nerve-racking because there are countless decisions that must be made. At Spectrum-One, we understand you need to make the world a cleaner, greener place. Perhaps you already recycle, carpool or bike to work – but you don’t feel like it’s quite enough. You want to do more to help the environment, but also help your wallet as well. Solar power is the answer! Solar energy for your home is a great way to cut back on your electric use while harvesting the natural power of the sun. It’s both eco-friendly and efficient! Indeed, the modern kitchen is nothing like it’s counterpart from 40 years ago. Today’s kitchen is a gathering place for the whole family, and as such it needs to balance form and function by employing modern construction techniques, including fixtures and countertops that are easy to clean and maintain. The same can be said for your bathroom, as both are areas of the home that see constant wear and tear. OUR NEW SHOWROOM IS FINALLY HERE! 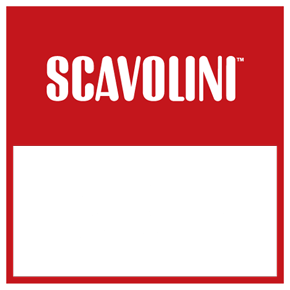 Spectrum One’s new Scavolini Showroom store is now finally OPEN to the public! A 3,700 sq.ft. 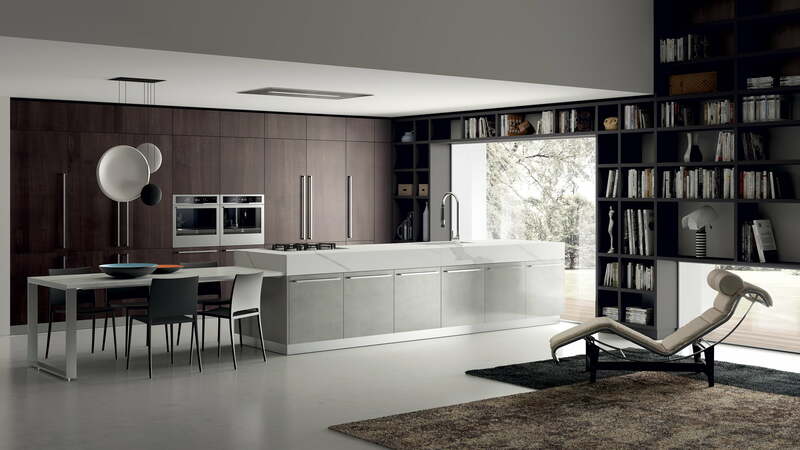 monobrand showroom dedicated to Italian kitchens, living room, and bathrooms, of which it fully represents the philosophy and the style of its products. Located at 1470 Eureka Rd. Suite 120, Roseville, CA 95661 right next to Sienna Restaurant. Come and visit us! Our designers are ready to assist you! 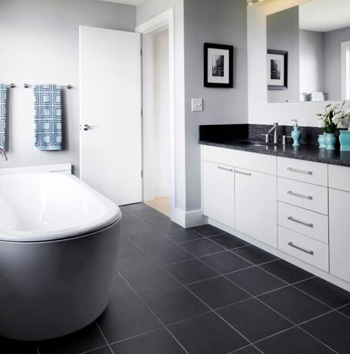 We offer complete bathroom and kitchen remodeling for your home potentially increasing your space, changing the entire look of a room, or other adjustments. Using solar energy to power your Sacramento home is a smart, eco-friendly choice that’s good for you and the environment. Start saving today! Whether you want to save money, improve visibility and safety or upgrade to cleaner energy we can help make the transition to LED lighting affordable and easy. We are immensely passionate about building eco-friendly, yet functional and livable, homes in and around the Sacramento region. Your home is undoubtedly one of your most precious possessions. We love it and nurture it just like our children and when you love your home it shows. This is why pampering it once in a while is something you really need to do. And we at Spectrum One are here to help you get the perfect home remodeling services in the most pocket friendly way possible. Change is something that not all of us are comfortable with yet once in a while it is good. So, if these days you keep thinking that maybe your house can do with some changes or that your kitchen now needs a modern magic touch then Spectrum one is your destination ultimate. Even if the wear and tear to your home is minimal, you may still consider remodeling because times are different and your house might just be a tad outdated. Looking at your old bathroom you may suddenly dream of having a Jacuzzi tub or the increasing electricity bills are calling out to you to increase the energy efficiency of your home – do all this and much more with us and give your home the makeover it deserves. From a complete overhaul to specific changes to areas like bathroom and kitchens – we can do anything for you in the most hassle free manner possible. All you need to do is sit back and relax and tell us what you need and we will deliver it to you. Our home remodeling services do not mean that we start ripping walls on the first day – sounds scary right? We take things in a structural manner, deciding on designs and structural elements and then if needed we also employ the services of an architect or engineer – 100% customer satisfaction is our aim and we deliver it with every job we take up. We have been in the business of home remodeling for many years and our deep industry expertise gives us the edge that we need over our competitors. We not only give you the best professional services but also the most competitive prices in the field. We make no empty promises and believe in giving you a realistic picture of how long a remodeling job is going to take. With Spectrum One there is no risk, and no obligation, so why not let our expert tradesmen help you bring your ideas to life, and turn an ordinary living space into the home you’ve always dreamed of. Start right away and contact us now for a free evaluation as well as an estimate for your home remodeling. 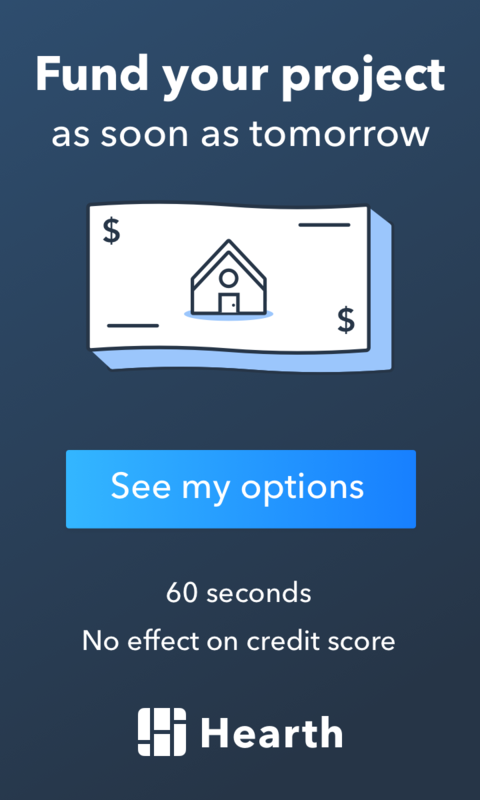 Your wishes as well as your vision is our top priority and we make sure that you get your money’s worth. Hence, if a new look for your home is on your mind or your home is demanding attention or you want some extra space in your home then you are on the right webpage. One day you walk into your kitchen or bathroom and realize it’s time for a change. There are a variety of reasons you may decide to hire a general contractor for a kitchen and bathroom remodeling job, but the goal is usually to improve form, functionality, or both. We often encounter kitchen and bathroom remodeling scenarios where the existing design, layout, and choice of fixtures were done decades in the past. The moist environment of a bathroom or kitchen causes extra wear on cabinets, flooring, and other surfaces, and this is especially true if the installed exhaust fans were undersized for the square footage of the room. Worse, this could even cause buildups of harmful substances like black mold, in the nooks and crannies of your kitchen or bathroom. Even if the overall wear and tear has been minimal, many people still consider getting a kitchen and bathroom remodeling estimate because their lifestyle is no longer conducive to the outdated design. Perhaps you’ve always dreamed of installing a Jacuzzi tub in your bathroom to relax your muscles after a long day of work. Or maybe you’re looking for ways to increase the energy efficiency of your home, and new kitchen appliances necessitate a complete overhaul of the layout and design. One of the most exciting aspects of a kitchen and bathroom remodeling is the ability to overhaul the entire design to bring it into form with the rest of your home. Features like granite countertops, hardwood cabinets, or even adding a window to allow light into the room will not only make surfaces easier to clean, but will also brighten the overall appearance of your space. Are you ready to remodel your kitchen or bathroom? We offer a no obligation, cost-free inspection of your bathroom and kitchen, so that you can update your living space while staying within the limitations of your budget. Because we’ve been working directly with local product distributors for more than two decades, we can obtain any product, in any color or design, for your kitchen or bathroom – all at the best possible price. Are you ever embarrassed by your home’s decor when company comes over for dinner? Has the size of your family grown, and you feel like your home just doesn’t have enough space anymore? Are ever-increasing fuel and electricity costs making you wonder just how much of your income is seeping out through the gaps and fissures in your home? These are the questions a person asks when they first contemplate a home remodeling, but each consideration warrants its own unique approach. At Spectrum One, we manage every home remodeling job with the customer’s considerations as our primary concern. It goes without saying that you want the most value for your dollar, so we must consider your motivation for home remodeling Sacramento in the first place. Remodeling your home is a big decision that will require a lot of work. There are many considerations to make when remodeling, such as design, materials, labor, and permitting. Experience is essential, so it makes sense to trust a general contractor with real-world, local home remodeling experience. Generally speaking, we differentiate a home remodeling job from a simple kitchen or bathroom remodel because we are focusing on at least two or more rooms to increase your home’s overall functionality and appearance. We don’t start ripping down walls on the first day of remodeling. We must first decide on design and structural elements, and may even have to employ the professional services of an architect and/or engineer, depending on the scope of the home remodel. Once the home remodeling process starts, the duration of the job will depend on a variety of factors, including the project’s overall size, how much home demolition and preparation is required, and the number of permits we must obtain. For us, clients’ consideration for home remodeling is our top priority. Hence, if a new look for your home is on your mind or your home is demanding attention or you want some extra space in your home then you are on the right webpage. 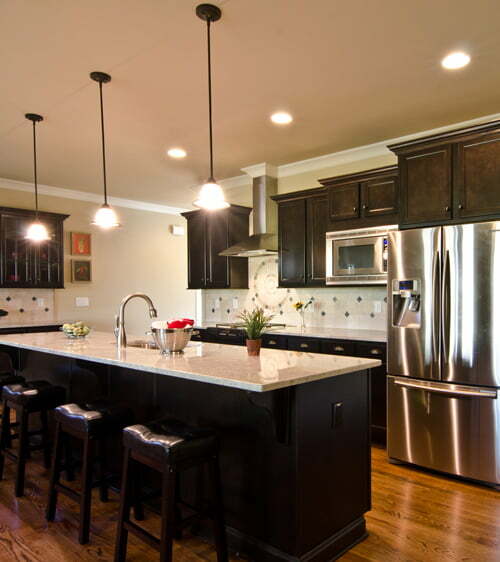 We provide premium services for Home Remodeling Sacramento. Backed with team of skilled veterans, we provide longing results for your home remodeling. Content customer is what we aim for at Spectrum One, thus we follow high moral values and positive attitude. Besides this, we understand that your home is your valuable possession; we use newest techniques for home remodeling. Being well-versed with the latest techniques, our team follows proper procedure to provide flawless and long-lasting results. Here one of the most important aspects to be noticed is when and why home remodeling is required. If you are in need of more space like kids’ room or reading room, you can call us. If the peeling wallpapers or wall color is your concern, you must call us. If you are experiencing sudden rise or fall in your room temperature, then it is time to call us. Or if those outdated fixtures are troubling you, we are happy to help you with home remodeling. Remodeling your home is intensive, however every client we have worked with till date is happy and satisfied with the end results. We believe in quality, hence we take adequate time to remodel your home. This time actually depends on different factors including (a) the area you want renovated, (b) how much preparation is needed, (c) different permits to be pulled for the procedure. Once our representative provides you the detailed estimate and you agreed to it, we start working for your dream project. 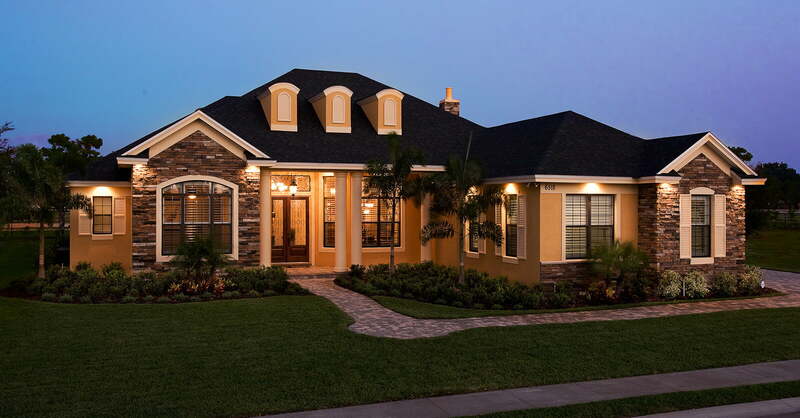 This detailed estimate includes pricing as well as timing to complete the project. Of course, the pricing won’t cost you a fortune as we at Spectrum One offers affordable services for Home Remodeling Sacramento. However, alike time frame, costing or pricing of the project also depends on some factors – (a) size of the area you want remodeling for, (b) material you want. With our helpful, friendly and hard-working team of professionals, you get guaranteed best results. You can rely on us as we are the experts of handling wide variety of home remodeling and renovation tasks. So, if any of aforementioned situations you are facing with your home, then call us and fix a no-obligation meeting with one of our representative to get the detailed estimation. Are you ready to own your dream home, where every room and feature is perfectly designed and built to your desires and lifestyle? There is nothing as exciting as new construction, but it can also be somewhat nerve-racking because there are countless decisions that must be made. With over two decades in the new construction industry, the professionals at Spectrum One are fully equipped to lead you through this exciting and often complex process, ensuring your new construction exceeds your expectations. While it’s important to reflect on the current needs of your family when beginning the process of a new construction, you must also consider your future needs. For instance, What are your plans for growing your family over the next decade? Additionally, a new construction must have a quality design that allows you to get the most out of every room. You must consider little things like how light fixtures will illuminate a particular space, or whether a specific flooring material is suitable for pet ownership. We work with some of the most in-demand architects and engineers in the new construction industry to ensure that every detail of your new home is considered. It’s our job to bring your ideas to life, and to offer you a roadmap with minute details you likely haven’t considered. Construction of your new home will start only when you are confident that the design meets your needs while considering your budget. 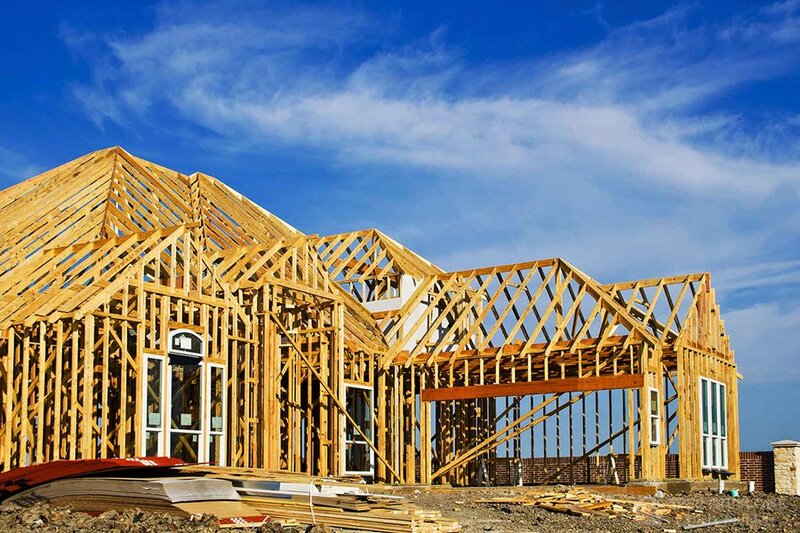 The length of time it takes to complete your new construction will vary according to your home’s size and your choice of amenities, but the process is usually far shorter than many people realize. Are you starting to get excited about the prospect of new construction and owning the home you’ve always dreamed of? Contact us today for a new construction estimate, without any risk or obligation. 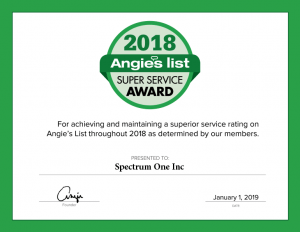 Spectrum One Wins Esteemed 2018 Angie's List Super Service Award!